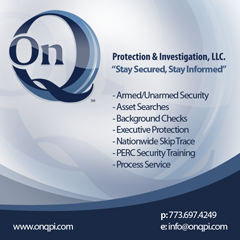 On Q Professional Investigations (ONQPI) was established in 2011. ONQPI’s mission is to enhance the depth and quality of the distinct products and services provided to meet the needs of our clients. 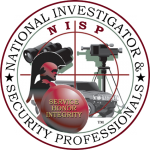 ONQPI’s Professional Investigators and Security Personnel have many years of former law enforcement experience in Local, County, State and Federal Government. Our Private Investigators work diligently to obtain an evidentiary quality investigative product and ONQPI provides numerous security services like no other. 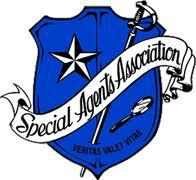 Our staff is extensively trained on the emerging trends and advances in our field.